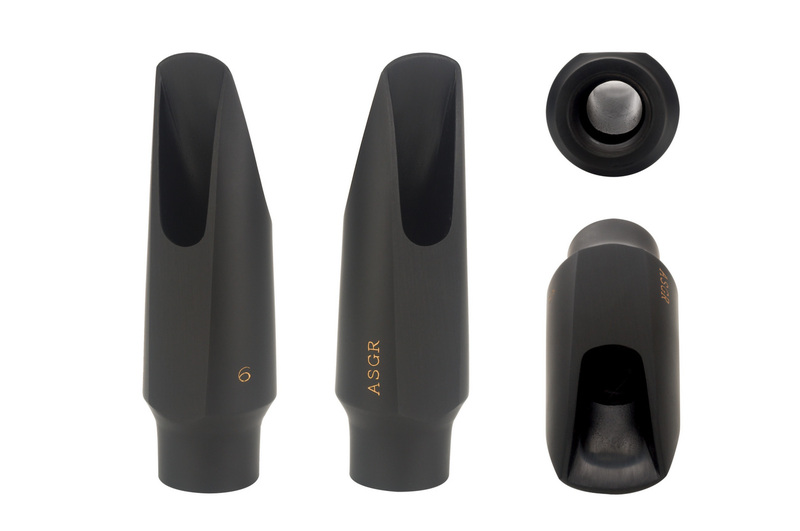 New Alto Mouthpiece from Aizen in 2015, the GR model takes its place in the pro mouthpiece lineup with the benefit of years of technical study and development. This new GR piece combines superb playability with the warmth and softness of Paul Desmond’s sound.With its slightly curved side wall, low baffle and medium chamber, this piece puts out a rich, dark, warm sound. I bought this as an upgrade to my well-loved Selmer S80 C* and immediately the comparison is stunning. The Aizen GR has not only more presence, but is easy to blow, and intonation is totally secure throughout the range, whether playing pp or ff. Tonally, the sound is much more centred than the Selmer, and would suit all styles from classical to jazz. I am so delighted with it. This mouthpiece is awesome and will allow you to do the job in whatever playing situation - I can't tell you how happy I am to have found it, having played about everything out there. If you're looking for a piece that lets you get on with it, then look no further. Seriously highly recommended.